Every time a Galaxy device gets released from Samsung, they are quick to tell us the sales numbers after the launch, as each new device is on a level not matched by many in the industry. 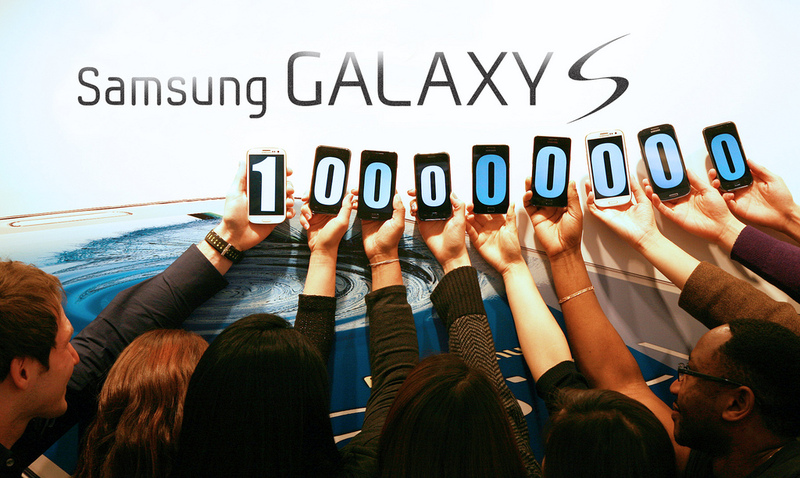 All of those sales numbers have added up to the point where today, Samsung has announced that all of their Galaxy S devices have totalled over 100 million devices in the hands of consumers. Samsung took to their Flickr page to post the short announcement and also give us more numbers on the Galaxy S3. The S3 has sold 30 million units over the past 5 months, 40 million in 7 months, and they estimate that there are 190,000 S3 units sold each day. Just think, in a few months time the Galaxy S4 may be contributing to these ridiculous sales numbers. Too soon?